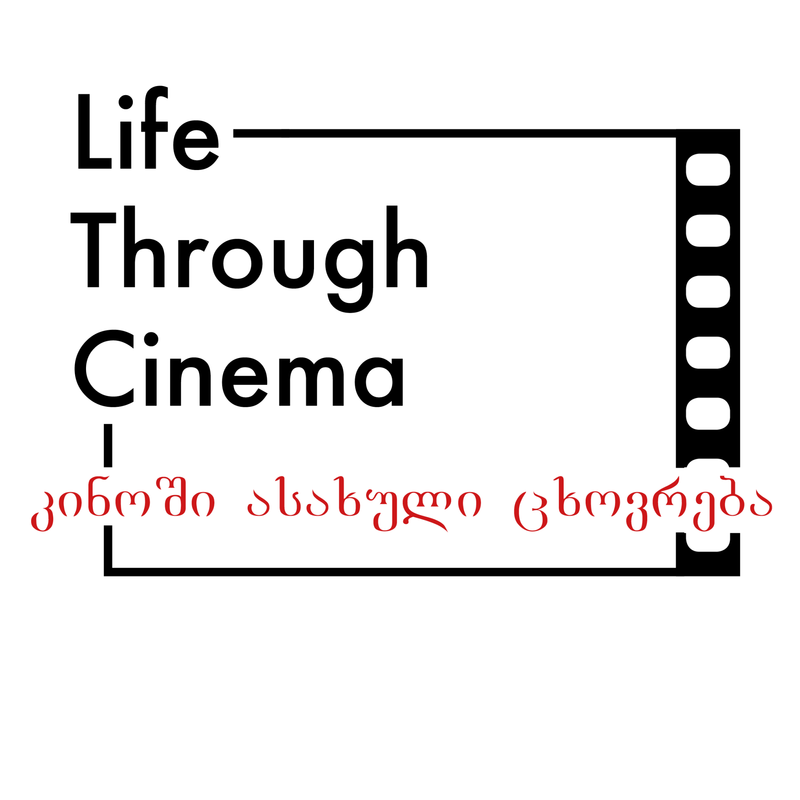 Elene Naveriani will present the film followed by a panel discussion about how are LGBT issues really addressed in Tbilisi and Georgia. 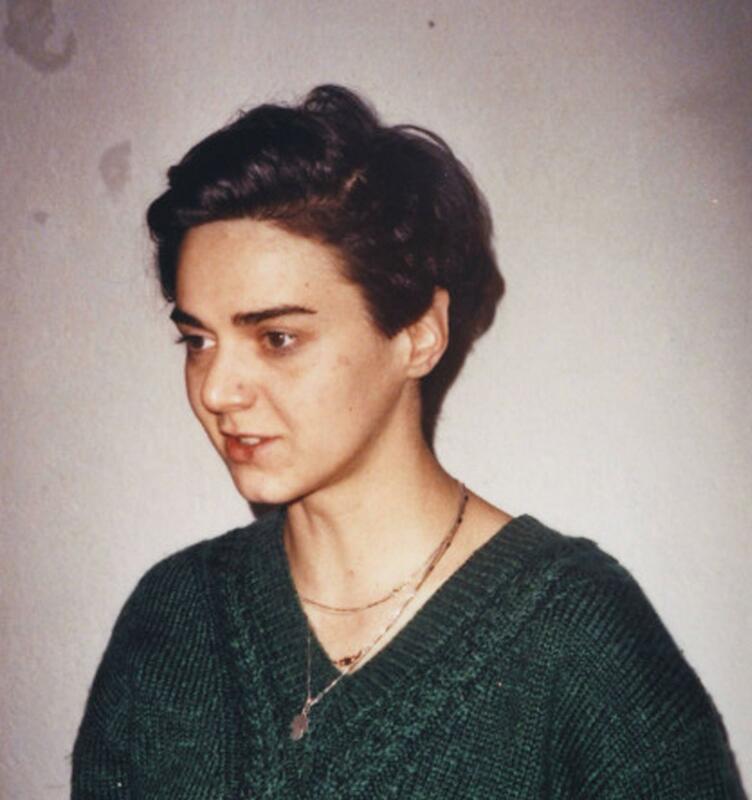 Gabriel, a young Georgian man, has a love relationship with a transgender woman Amaia, who lives in the Tbilisi suburbs. Embedded in the reality of Georgia, their relationship is threatened. They are given over to the sheer strength of their feelings and are fragile in a violently hostile environment. A narrative of exemplary discreetness.